In 2012 we moved into our house on the Overamstelstraat 26 where we live with much joy. The possibility arose to create a space to share with others in the studio above our house. 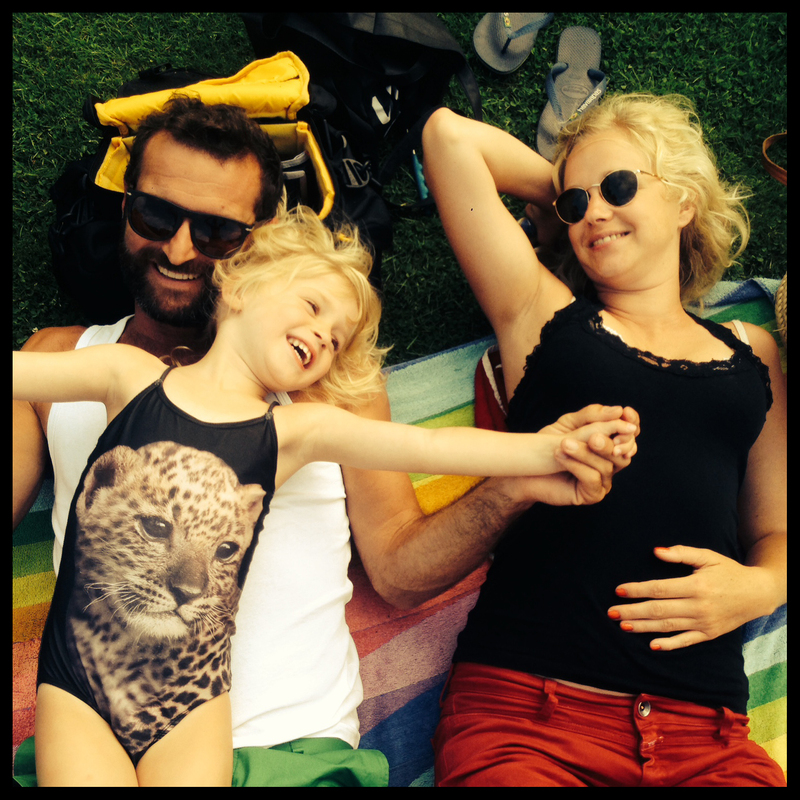 After our daughter Billie came into our lives, Marieke started a beach shop BlijAmsterdam on the urban beach of Blijburg. Bram is a freelance director of photography. Our ability and passion to create a living space find sinergy in 26 Boven. We translated our ideas in a pleasant and homy atmosphere. Upon arrival, a small bottle of wine waiting for you and we love to share our tips on the best cafes, restaurants and shops in Amsterdam.